In this ancient dwelling the luxurious spa is offering guests the opportunity to undertake floating therapy, a deeply relaxing and highly effective treatment for combatting stress and relieving pain. Grotta Giusti is the only hotel in the world to have an underground thermal cave and lake that guests can dive and swim in. Research consistently demonstrates that floating therapy has a significant impact on mood enhancement. Suggested reasons for this increased level of happiness include elevated levels of dopamine and endorphins brought about through the deep meditative state achieved during floatation therapy. Guests start the treatment unusually with the hotel’s scuba diving instructors, all of whom are experts in breathing techniques, teaching them how to control their breathing and use it to relax the body and mind. 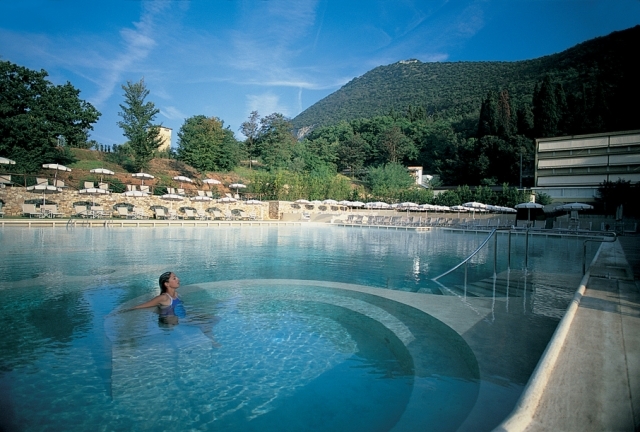 Having learnt to breathe properly, guests are welcomed into the thermal lake to undergo this deeply relaxing therapy. A series of stretches and flexes are carried out by the therapist as they float the guest in the mineral rich warm waters. As the water is close to body temperature the body feels totally weightless, as if you were floating in an anti-gravity chamber. 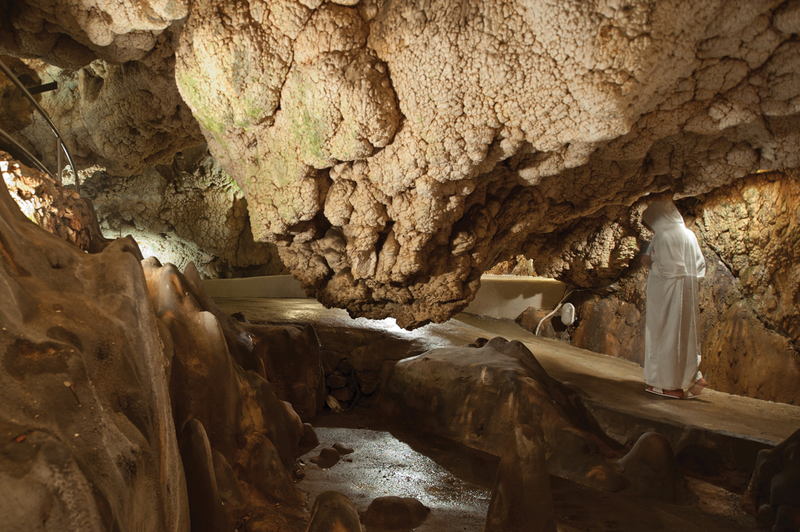 The fascinating natural cave acts as a natural steam room where visitors can enjoy a relaxing and detoxifying steam bath prior to their treatment. The cave is 130 million years old but was hidden for most of its long history. Divided into three distinct areas called Heaven, Purgatory and Hell, the cave offers visitors a chance to breathe in natural steam with healing and therapeutic properties and experience a unique environment with temperatures ranging from 28° to 34°C. The interiors of the cave are decorated with stalactite and stalagmite formations and feature several underground labyrinths with spacious caverns where you can relax in total peace and quiet. The large vaults in the rock are natural formations that serve as the perfect place to sit and enjoy the detoxifying steam that surrounds you. The bottom of the cave is known as ‘The Limbo’ – here the temperature always remains at a pleasant 36ºC, regardless of the weather outside, and offers wellness seekers a sparkling pool of water to soak in during winter and summer. Changes in air temperature are quite minimal throughout the seasons, and generally range from 31ºC to 34ºC, with a humidity level close to 100%. The atmospheric pressure throughout the cave remains constant and matches the levels outside. With a lavish history, Grotta Giusti is now a prestigious hotel that has maintained its historical air and natural charm with a backdrop of antique furnishings and paintings. 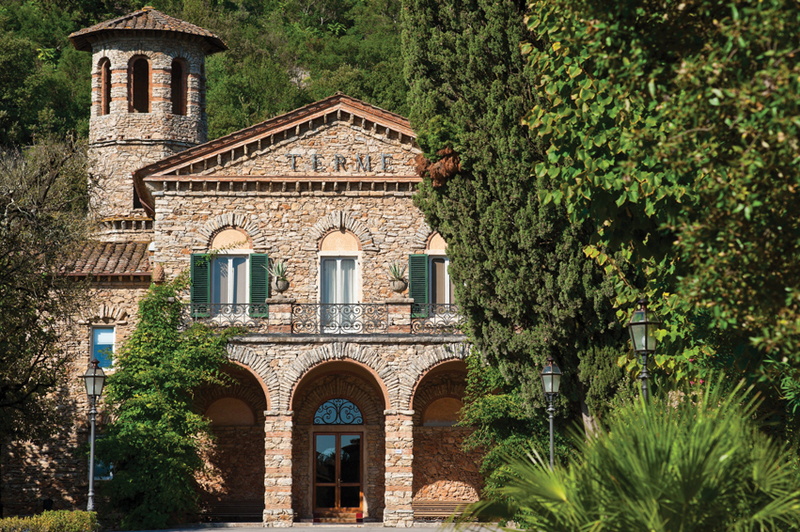 It offers 64 lavish rooms with marble bathrooms and thermal water on tap – literally, it is available in many of the hotel’s bathrooms as well as in its outdoor thermal swimming pools. 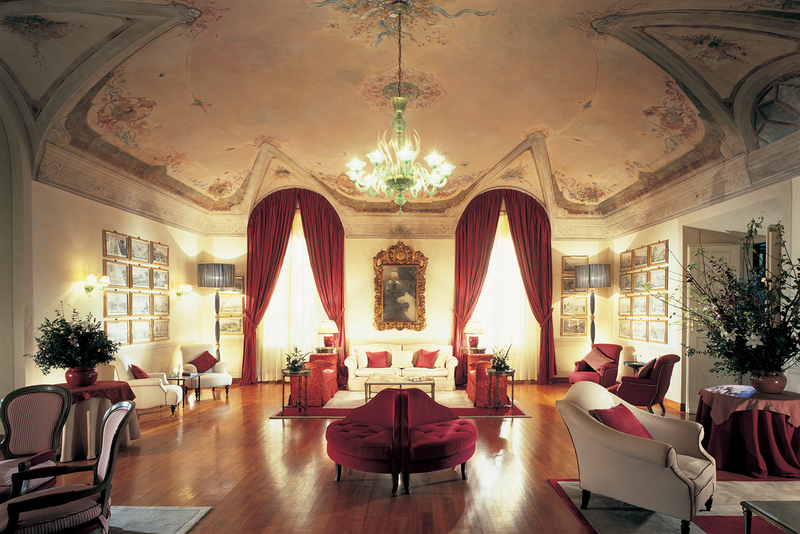 Nightly rates at Grotta Giusti start from 200 Euros per night in a comfort room on weekdays on a B&B basis. Rates also include wi-fi, access to spa and fitness facilities. For further information please email travel@ihchotels.it or call +39 0578 572 333.